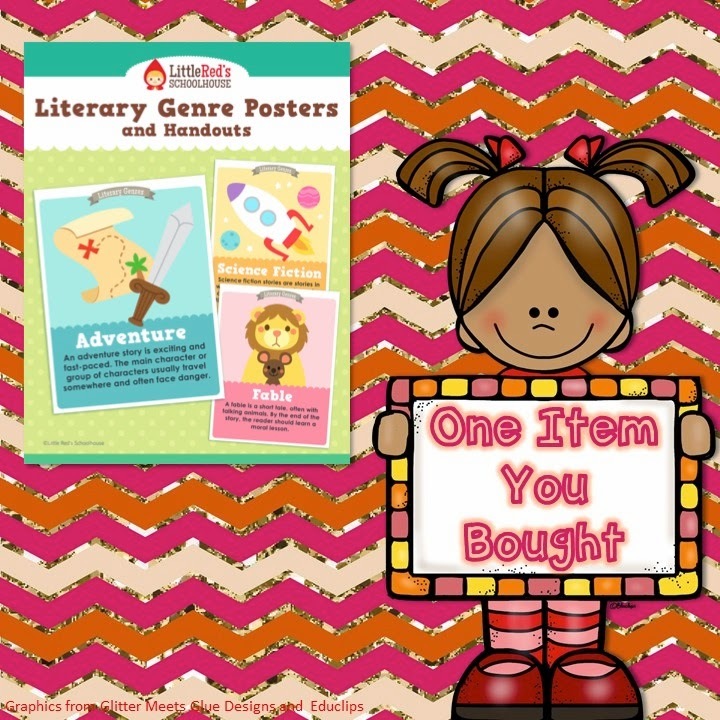 I was so excited when TpT announced this week's boost sale because there was so much that I forgot to purchase during the back-to-school sale! Hopefully I won't miss anything this time. I'm linking up with some amazing bloggers to get some great ideas for those MUST HAVES! First up, something I did purchase in the sale...Little Red's Genre Posters. These are freaking adorable and fit perfectly along my reading wall. I even made small grayscale copies for my kids to paste in their Read and Respond notebooks. This is something I have been wanting for awhile. I'm not much of a Star Wars fan or anything, but I just get a huge kick out of these Marzano scale posters! 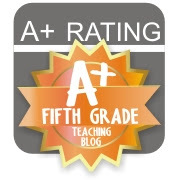 They catch my attention and I know they'll catch the kiddos attention to! 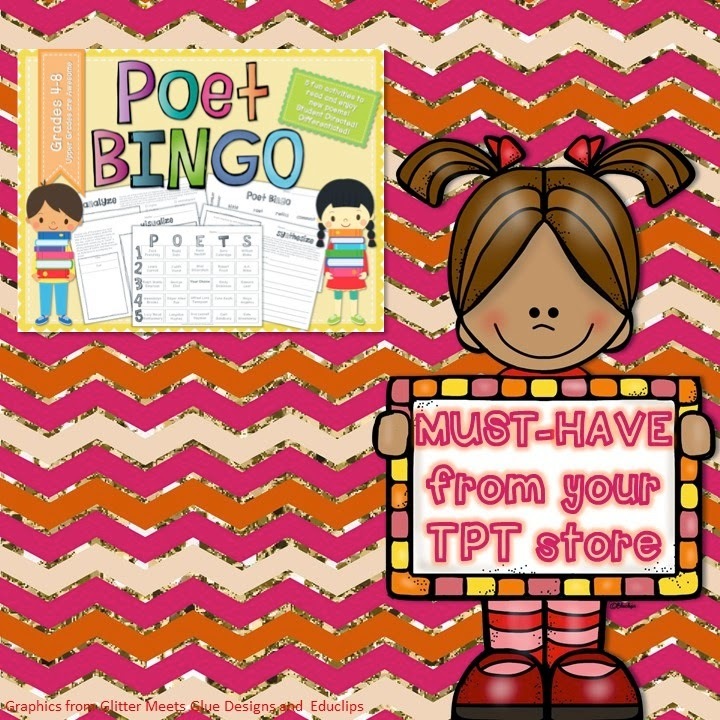 I'm not very good at tooting my own horn, but I really liked using this Poet BINGO set with my 5th graders last year and plan on using it again this year. Hopefully I'll get to do it in April when it is actually poetry month! 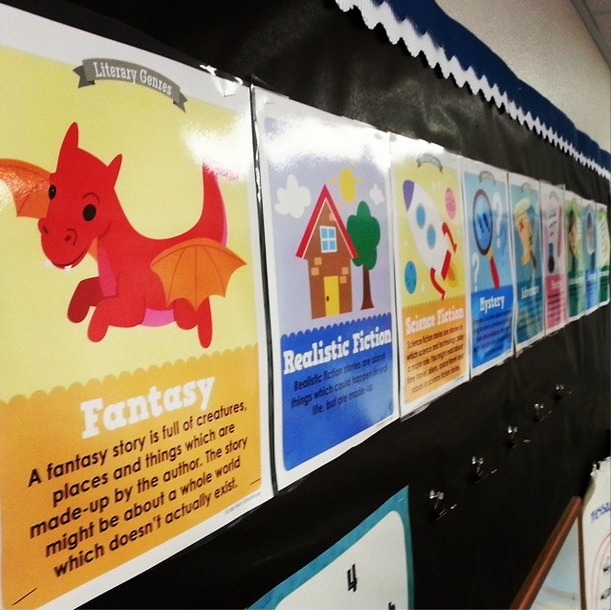 The students get to choose a variety of poems to read and complete some in depth activities with the poems they choose. This second chance sale is this Wednesday, August 20. My entire store is discounted, 20% off. Get the extra 10% off with promo code "BOOST" at checkout. What did you buy in the last sale? What is in your cart for this one? Thanks Heather! Can you tell I really like the Star Wars scales? !